Join Adventure Aide’s December Getaway to Lake Arrowhead for two nights as we explore the mountains and forest with full winter vibes. Lodging, food and access to a wildlife sanctuary included. Join in on the holiday vibes with white elephant gifts and an ugly sweater party. On Friday evening, we will carpool from LA and make our way to the cabin in Lake Arrowhead where dinner will be served. On Saturday, breakfast will be served before our morning hike above the lake. After we’ve explored the mountains we will explore a wildlife sanctuary where we will get up close to rescued indigenous animals and learn their importance in our ecosystem. We’ll come close to bears, hawks and bobcats, just to name a few. From there, we’ll put on our holiday best in an ugly sweater party and enjoy the rest of the night with cozy cabin vibes, dinner, jacuzzi and games. Sundays breakfast will be served then we will make our way back to Los Angeles. Weather does have the potential to shift our schedule and activities around. It’s not likely, but not unheard of to get snowfall at this time of year. We will be giving updates on weather as we get closer to the date so you can be prepared in the event of snow. 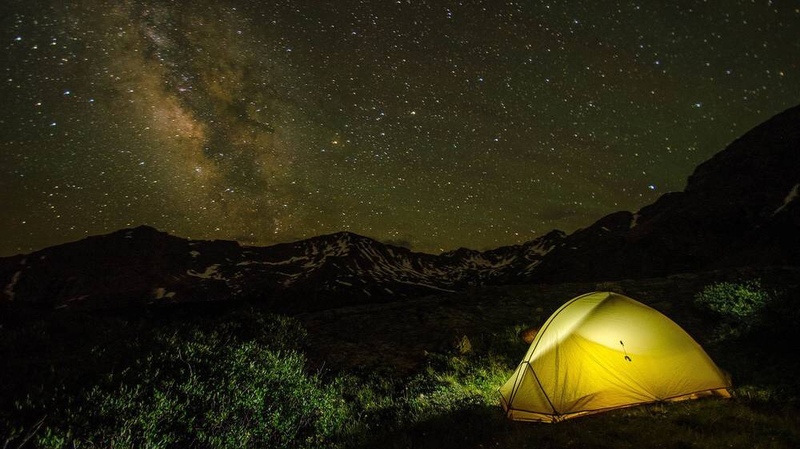 Experience a camping trip on cedar mountain like you never have before! Find yourself in a location that feels untouched by man. Experience true relaxation mixed with an exciting adventure! During this 2 night camping trip you will experience an “off the grid” feeling that will leave you feeling refreshed. Arrive at your campsite and meet your Aide and begin setting up your gear. Then we will enjoy a delicious family style dinner and get to know each other. After dinner, we will play games and roast marsh mellows around the camp fire and breathe in the fresh mountain air. Wake up and enjoy a breakfast before we head out to explore Mammoth Cave. After out trek, we will return to base camp for snacks and lunch before heading out to Cedar Mountain Ice Caves for some light climbing! To wrap up the day, we will enjoy a nice dinner together and relax at camp. Wake up and enjoy breakfast before we pack up and head back down the mountain!